Secures premises and enables people to keep an eye on their belongings, wherever they are. If one of the two cameras detects any motion, the system sends out an e-mail notification and the footage can be viewed on a smartphone or on the internet. 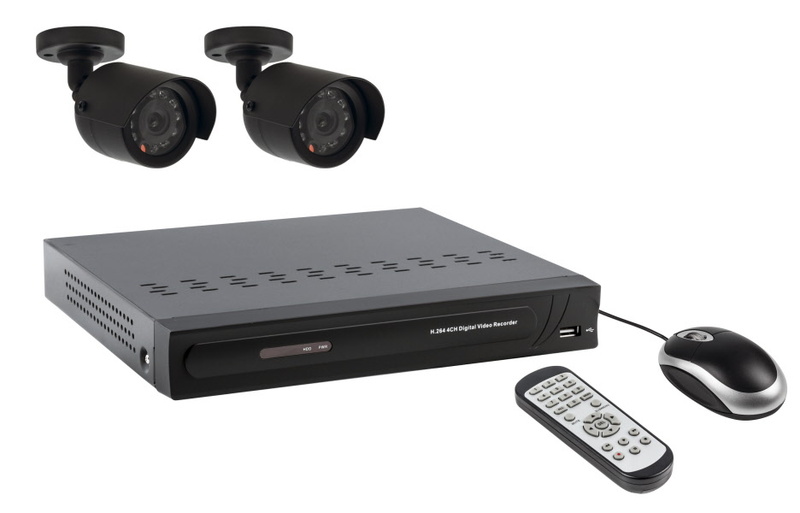 The security set features the latest H.264 video compression technology and has a user-friendly graphic interface, providing graphic icons and visual indicators to control and configure the DVR.